This book is the result of years of research into the history of the Spear of Destiny and the struggle between good and evil in the Western world. For 2,000 years, the Spear of Destiny, purported to have pierced the side of Christ whilehe was on the cross, has been sought by rulers of the Western world, who have tried to harness the Spear's absolute power. 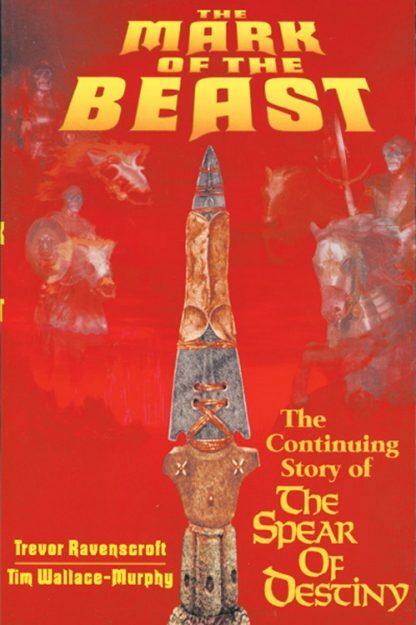 This book explores the odyssey of the Spear and its potential role in the Apocalypse. Illustrated.